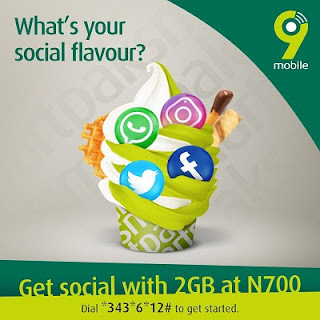 9mobile's SocialPak offer, which gives you 2GB for N700, has been launched. This offer arrived few weeks after 9mobile wowed its customers with an amazing loyalty reward that offers free Whatsapp chat when a customer purchases a data bundle. 9mobile SocialPak is usable on Facebook, Instagram, WhatsApp and twitter. If you are a person that does a lot of things on social media, this offer might just be best for you. According to 9mobile, the 2GB data is valid for seven (7) days. To purchase the Special SocialPak plan, dial *343*6*12#. 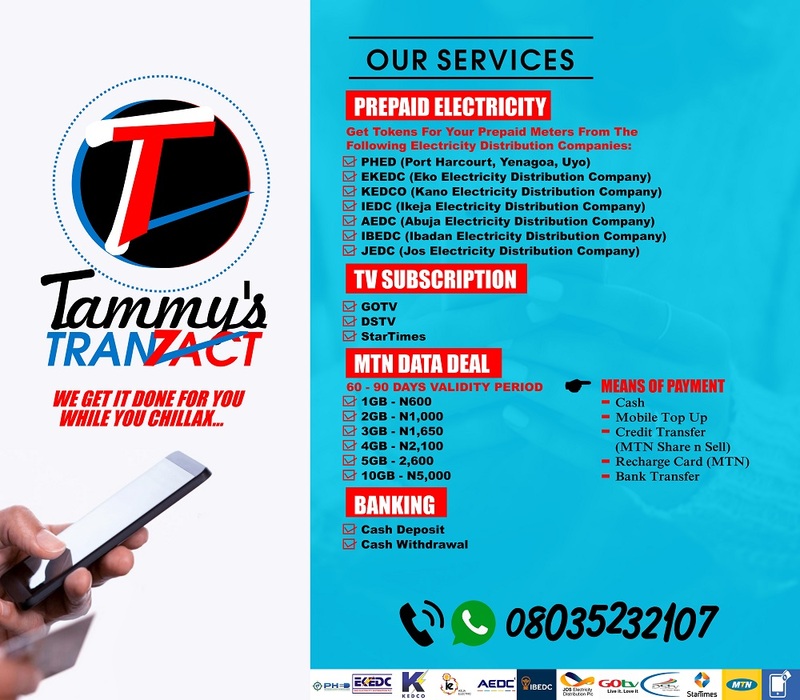 To stop auto renewal, dial *343*5*0#.